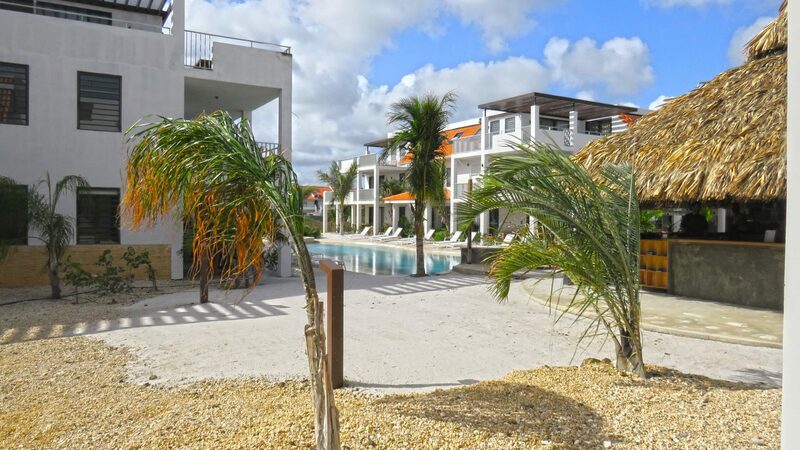 Bonaire apartments at Resort Bonaire are available now. 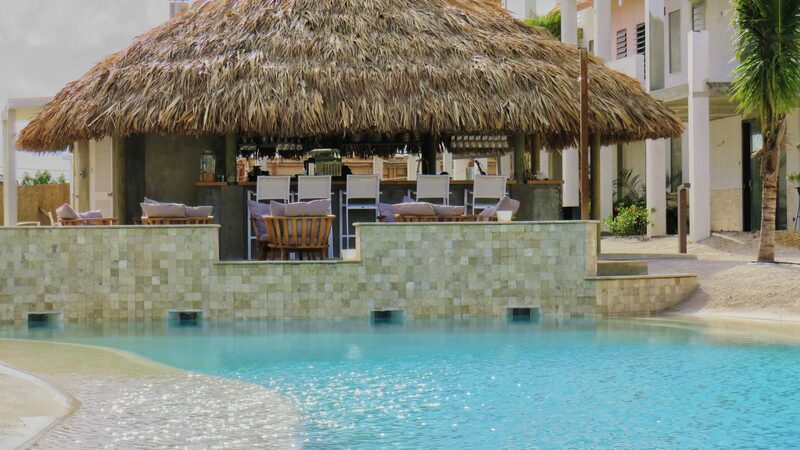 We offer the finest apartments on the island for you to rent, Our resort is just by the beach on the west coast of Bonaire, and amidst great surroundings. 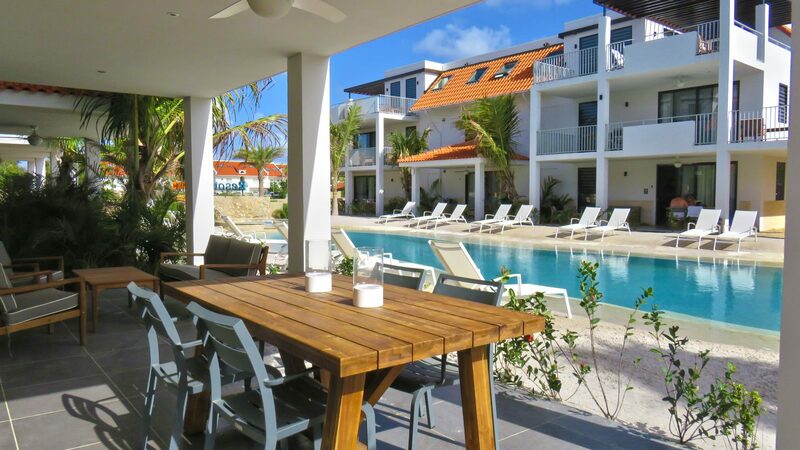 Your apartment on Bonaire will be near very nice places for surfing and diving, as well as beautiful national parks. 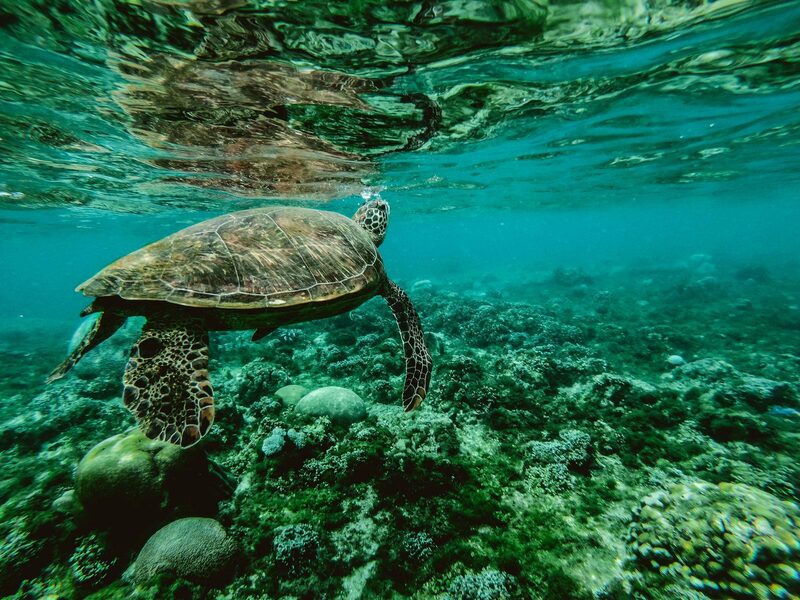 Likewise, the Bonaire National Marine Park is also situated nearby and is a perfect place to go swimming, surfing, or diving. 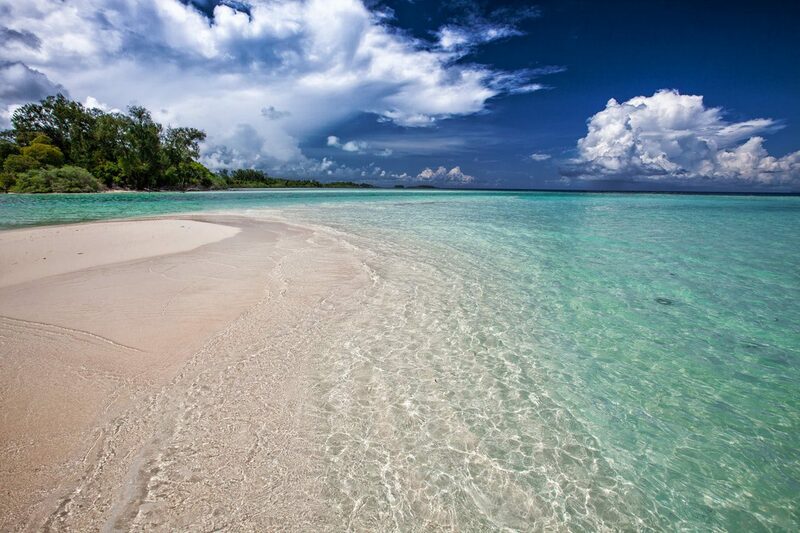 In fact, the whole island is a diver's paradise. 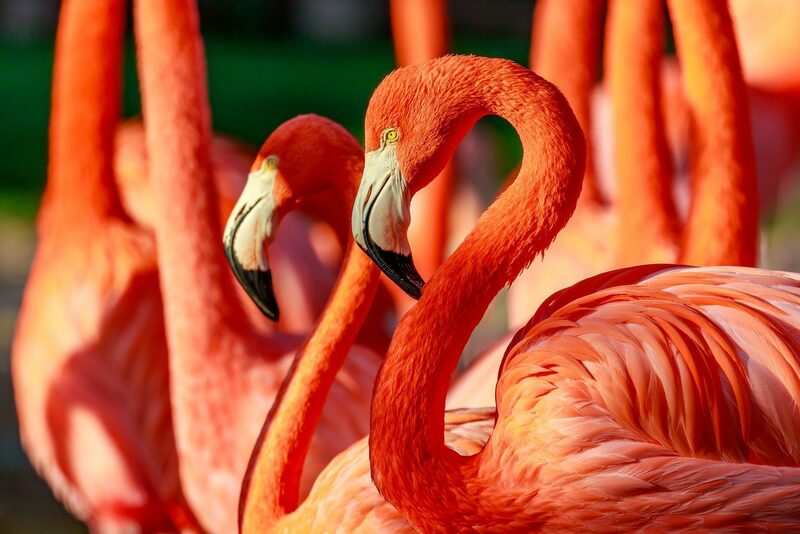 Bonaire is simply a great place to spend your holiday.